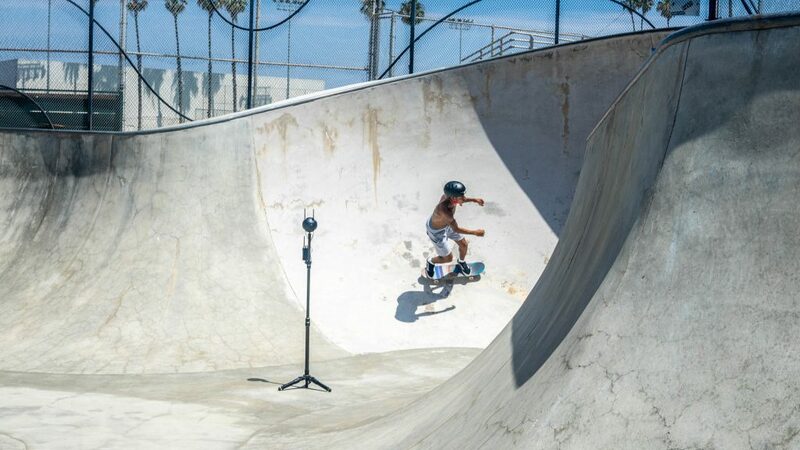 Insta360 today launched the Insta360 Pro 2, a groundbreaking six-lens professional VR camera. Ready to shoot 8K-per-eye 3D 360 video, the Pro 2 innovates the entire professional VR production workflow – offering effortless FlowState stabilization, long-range live monitoring, simplified post-production in partnership with Adobe, and a new technology that delivers 8K VR to viewers regardless of whether they have high-end playback devices. The Pro 2 is the professional VR camera creators have been waiting for. Available shooting modes include 8K 3D at 30 FPS, 8K monoscopic at 60 FPS, 6K 3D at 60 FPS, and 4K 3D at 120 FPS, among others. New in-camera HDR keeps lighting natural even when it varies in every direction, and i-Log mode is optimized for maximum flexibility in post-production coloring, an essential asset for a professional VR camera. 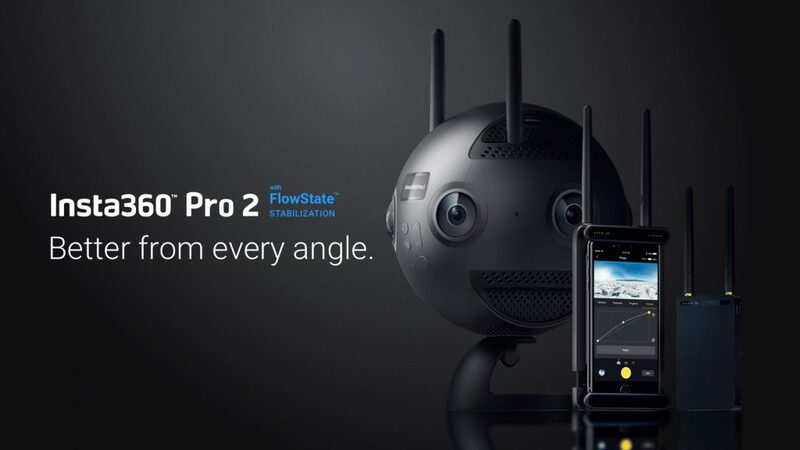 The Pro 2 professional VR camera features Insta360’s proprietary FlowState stabilization, bringing a high-quality in-camera stabilization system to a professional VR camera for the first time ever. Until now, VR creators have faced a grim choice: Make their audience sick with poorly stabilized footage, or use bulky stabilizing gear that would show up in scene and create a post-production headache. 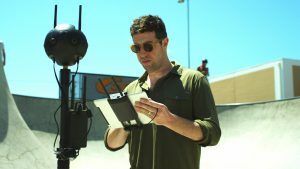 With a transmitter and receiver, creators can effortlessly direct and control their scene from a distance of roughly 300 meters ground-to-ground, and 1 kilometer ground-to-air. Transmitting at 5.18Ghz, the Farsight uses smart channel switching to ensure it always cuts through the noise. The Pro 2 weighs in at a handy 3.42 pounds (including a battery and antennae), making it easy to carry on remote shoots or send up on a drone, and its quick-change battery dock ensures that it stays powered-up out in the field. Using Insta360’s proprietary CrystalView technology, Pro 2 content can be quickly converted into a format that’s ready to play back – at full 8K quality – on any mainstream smartphone or headset. Insta360’s free playback apps (such as Insta360 Moment) will dynamically render these files, displaying in full quality the exact segment of a scene that a user is looking at. 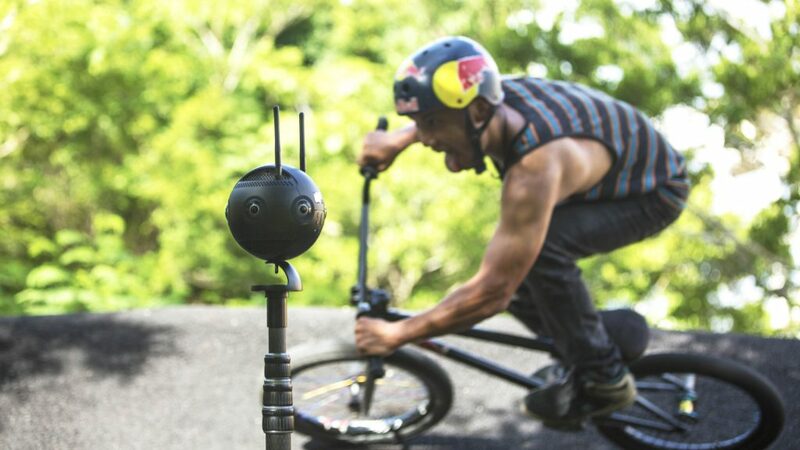 The Insta360 Pro 2 professional VR camera supports 360 live-streaming at 4K resolution — in both 3D and monoscopic formats. The best part: Creators can save full-quality 8K footage at the same time that they broadcast in 4K, giving them the flexibility to turn their live recording into a polished edit later on. 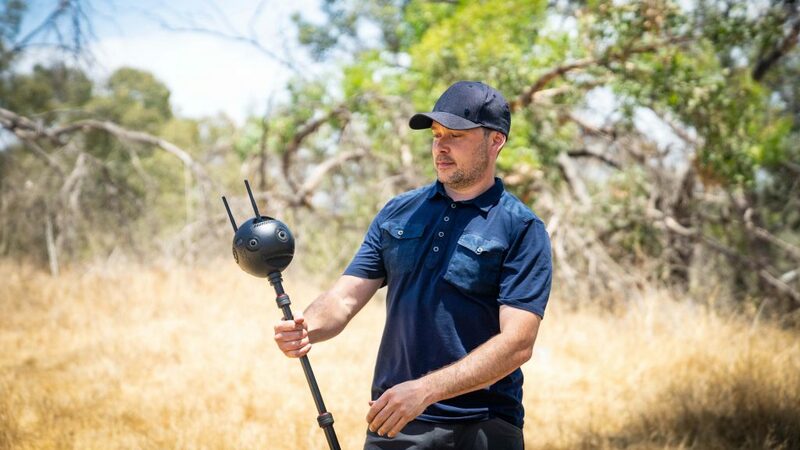 Insta360 Pro 2 customers will also have access to some of the premiere post-production tools in the professional VR camera industry. 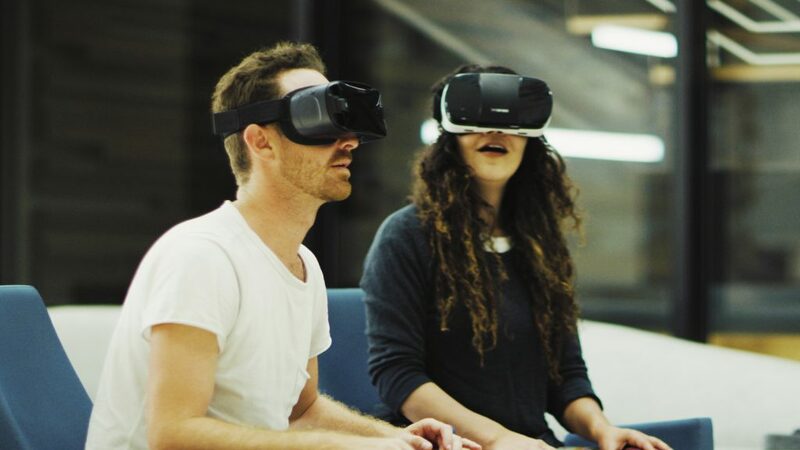 Included in the purchase of the Pro 2 is a 3-month license for Mistika VR Professional Edition ($236 USD value), offering customizable stitching controls, integrated with Insta360’s official stitching libraries. Also included is a 3-month license for Blend Media’s 360 Stories Pro software ($745 USD value), letting users easily create and publish virtual tours and other interactive 360 experiences. 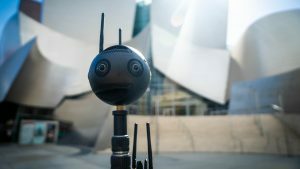 Preorders for the Insta360 Pro 2 professional VR camera are open now via Insta360 Store and select retailers worldwide, including B&H Photo Video (USA), Solectric (Germany), Hacosco (Japan), Wex Photography (UK), CUE-Support (Benelux), Scandinavian Photo (Sweden, Denmark, Finland, Norway), Advance Media (Middle East) and EEhobies (Australia). 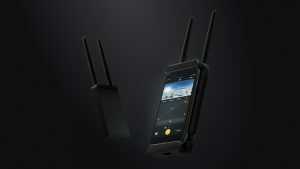 It’s priced at $4,999 USD, and includes the Farsight transmitter system, plus one battery. Cameras are set to ship in September. Keep up with the latest in 360 photos and video by joining Insta360’s user group on Facebook and signing up for the Insta360 community mailing list. Check out our blog to find out how 360 cameras are being utilized in interesting ways.